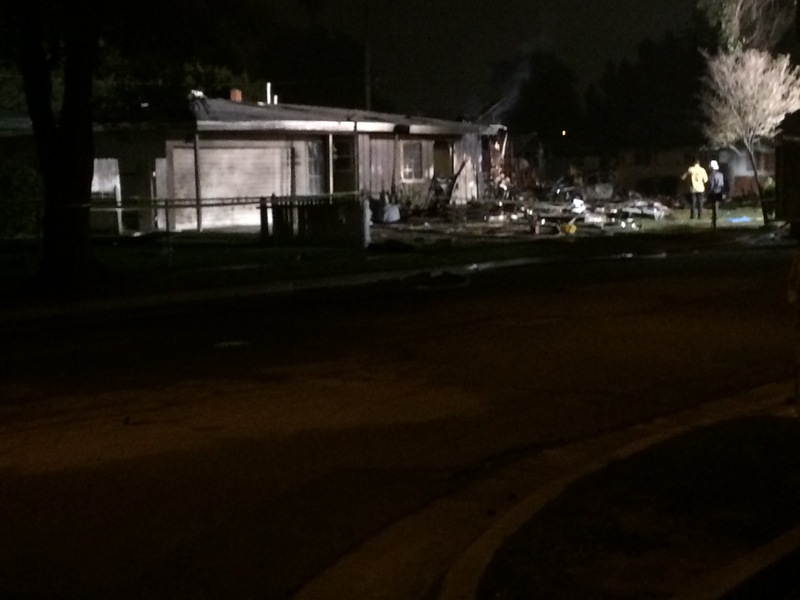 On Monday, Feb. 27, the American Red Cross serving Riverside County responded to a fatal accident when a small airplane crashed into a Riverside neighborhood. Several volunteers were on scene within an hour of the call from the city requesting our assistance. A Red Cross Care and Reception Center at Nichols Park was opened as a safe refuge for families affected by this disaster; offering them a warm place to wait until it was deemed safe for them to return to their homes. On hand at the Center were volunteers who specialize in Disaster Mental Health and casework volunteers who began addressing the needs of those whose homes were damaged or destroyed. You can help people affected by disasters like this by making a financial contribution to the Red Cross online at www.redcross.org or by calling 1-800-Red Cross. 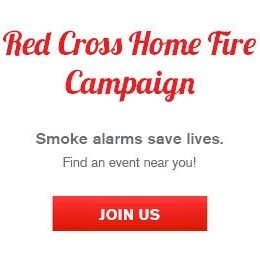 You can also sign up to become a Red Cross volunteer at redcross.org.